It’s love. 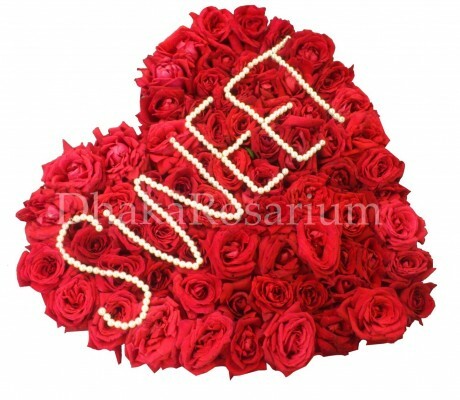 A heart-shaped bouquet is surrounded by fresh seasonal red flower. It’s the perfectly unique gift for that singular someone in your life! Red seasonal local roses are pasted in a Styrofoam. 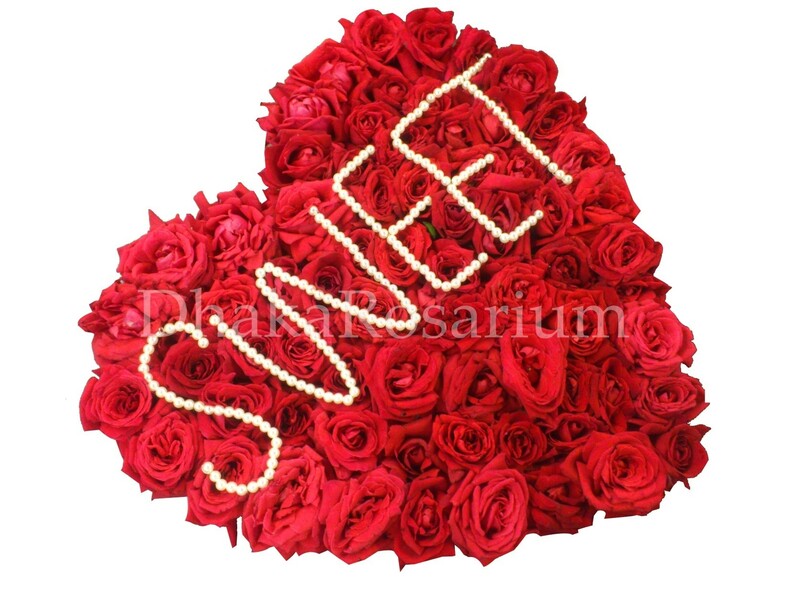 This item is hand-arranged and delivered by a Dhaka Rosarium florist. All prices in BDT Taka.